I find it completely awesome when I walk into Lids and gaze at the amazing wall of colorful baseball hats, the same authentic headgear that the best baseball stars sport on the field. However, the awesomeness quickly turns to atrociousness when I take a good-looking hat off the shelf for further examination, and I flip it over fully knowing what the price tag will read, but still cling to a waning hope that some sort of celestial being will intervene and mark down the price. That never happens. 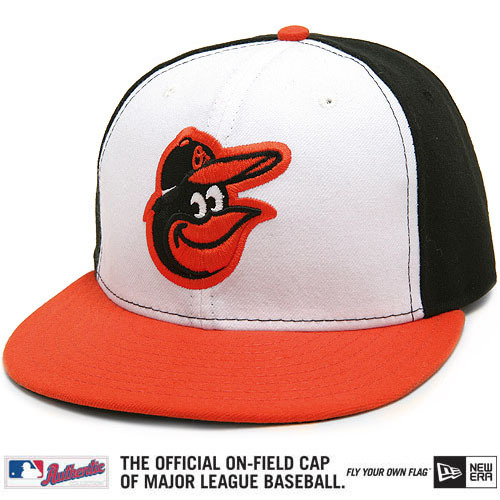 In the spirit of election week, I am taking a poll: What is the best hat in all of baseball? The only legitimate options are those that are regularly worn by a team, no throwbacks. Alternates, of course, count. In fact, some of the slickest hats are indeed alternates. I have picked out a few of my favorites, but I still need outside opinions to be satisfied. The light blue cap with the dark blue bill…it is aesthetically immaculate. These alternate hats that teams have are generally worn on Sunday, and sometimes Saturday, home games. 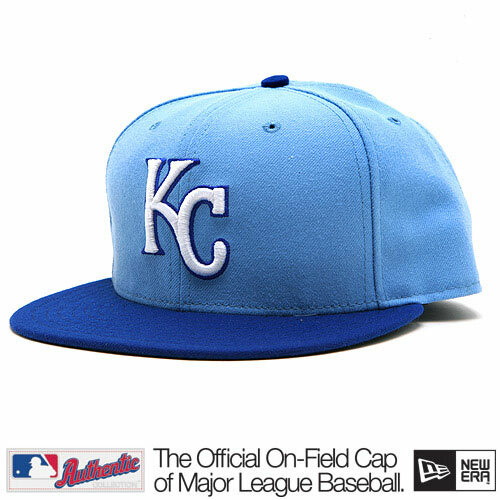 The Royals wear light blue jerseys with these. Like I said, I love teal. 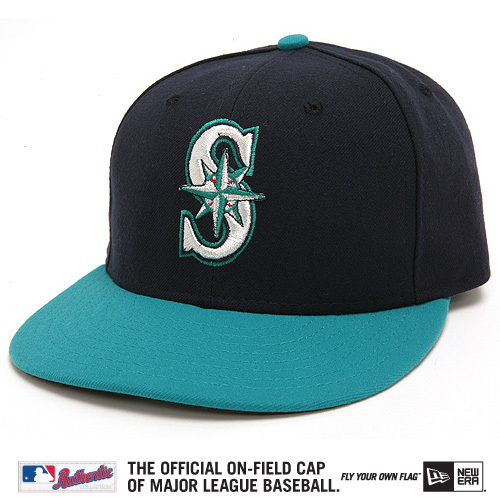 The Mariners’ teal jersey is my favorite in the sport, and it goes with this hat nicely. If the hat were completely teal, it may be too much, but the dark blue bill really brings out the beauty of the greenish teal. Simple colors. Red, white, and blue. It makes sense. There is nothing too special about this hat, but I find it awesome, and I’d like to know the popular opinion. I only included this bright orange hat for the purposes of covering all the bases. And the team does not wear it often. I can only remember two or three times during the 2012 regular season that they wore these on the field. I don’t find the hat all that great, but some people I have talked to absolutely love it. So what do you think? The retro cartoon bird was brought back to life this season. 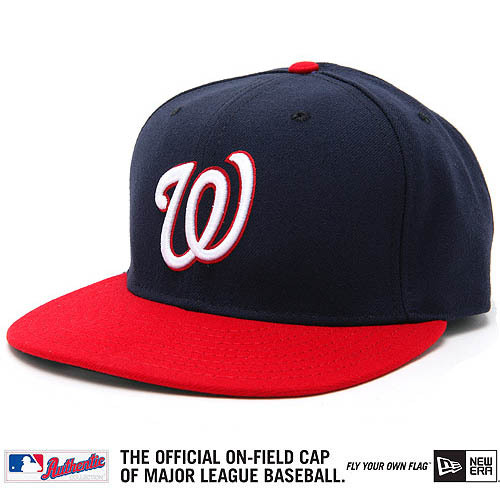 The white panel at the anterior of the cap is one of just two in baseball (Blue Jays). I had to include this one for its classic look and awesome orange. 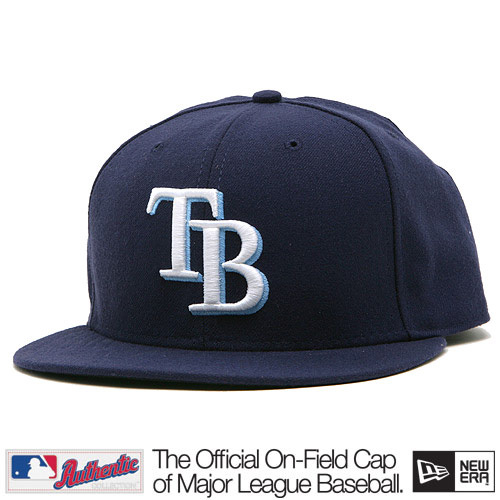 The bright, light blue around the letters “TB,” accents the dark blue of the hat perfectly. It is not too special, but I like it a lot. 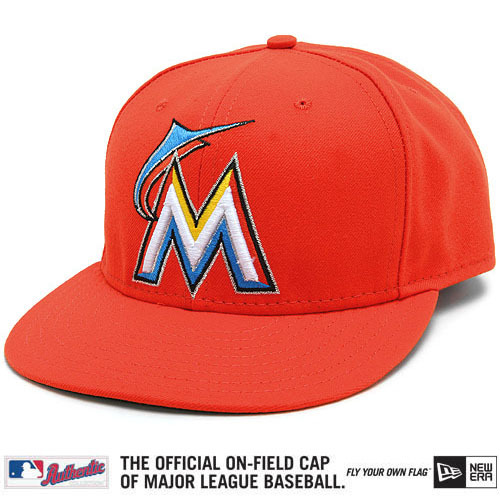 Like the Nationals’ road cap, this is bi-color. 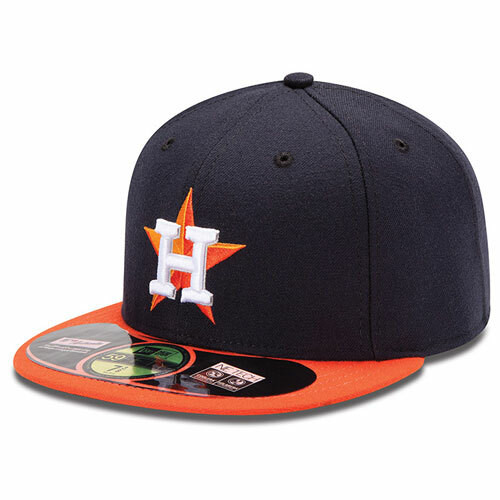 I am not aware of the public opinion of the new(ish) Astros look, so I would like to find out. I realize that there may be other hats in baseball that certain fans find astonishing, and incomparable, but I did not include them in this post. So of these hats, which is your favorite? Feel free to comment with additional comments, complaints, and concerns, and you can also argue why you think your team’s hat beats out all of these. Or if you do like one of these the best, explain why. P.S. I have the results closed to the public for now, but I will make them available sometime next month. Thanks for voting!